Was there last week and they are just beautiful in person!! Pictures never seem to do them justice. Thank you for posting that link. Some of the quilts look familiar, I think I saw them in Hershy. 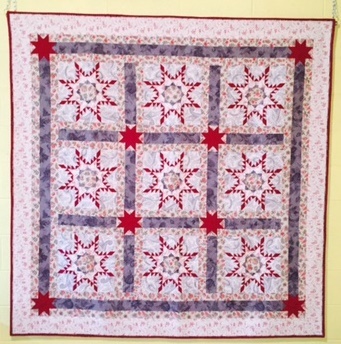 But pics never show the real beauty of a quilt.